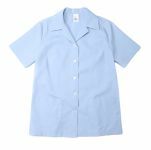 For the hardworking healthcare professional, Eagle Work Clothes features a selection of medical scrub tops, scrub pants, lab coats and other accessories. Eagle Work Clothes scrub apparel is constructed with soft, yet durable fabrics that will keep you comfortable all day long. 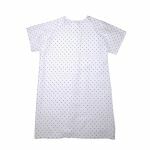 All scrub apparel is available in a variety of classic colors and fun prints, which coordinate nicely between scrub tops and bottoms.